MOVING ALONG: Construction crews have begun pouring the mainline curb and gutter along the west side of the Indianapolis Avenue project. This will allow for drainage into the storm system and includes the street drains. 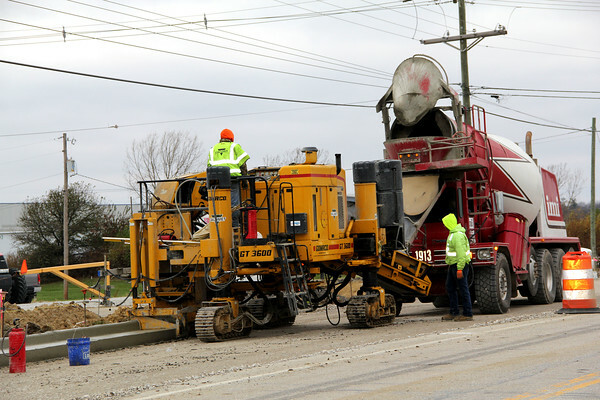 Asphalt is scheduled to begin going down after this portion of the project is complete, and that will finally open up Hendricks Drive, Monument Drive and Hall-Baker Road.